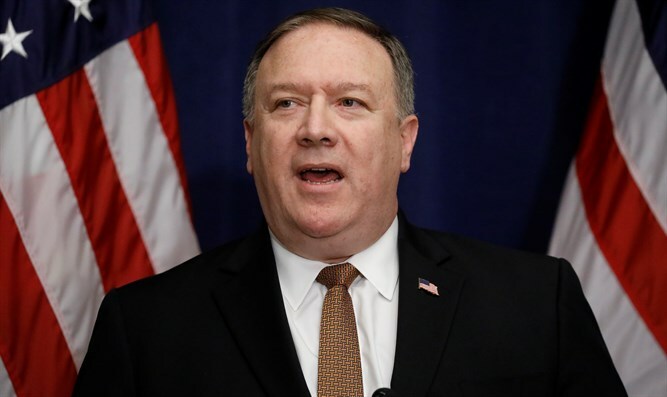 Pompeo told coalition partners that progress was made in defeating ISIS but also said that the terror group remains a dangerous threat in Syria and Iraq, adding that the US will still lead the fight against ISIS despite the troop withdrawal. “It does not change the structure, the design, or authorities on which the campaign has been based. It simply represents a new stage in an old fight.